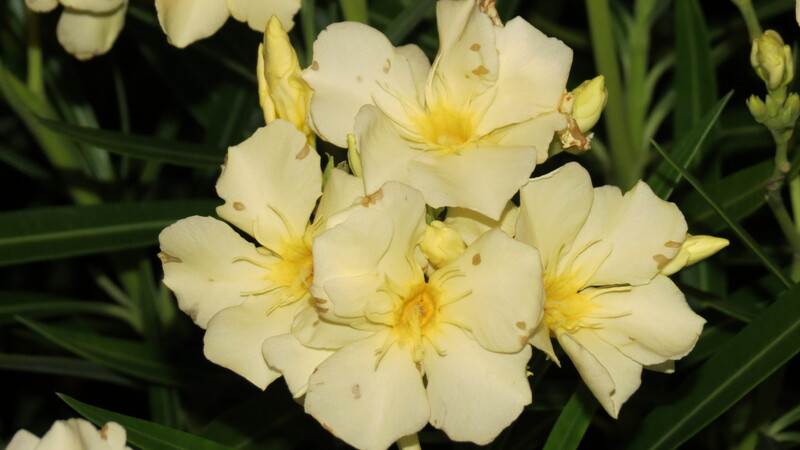 A large shrub was covered with these waxy yellow flowers. At first I thought it was Hibiscus, but I don’t think it is. Any ideas? 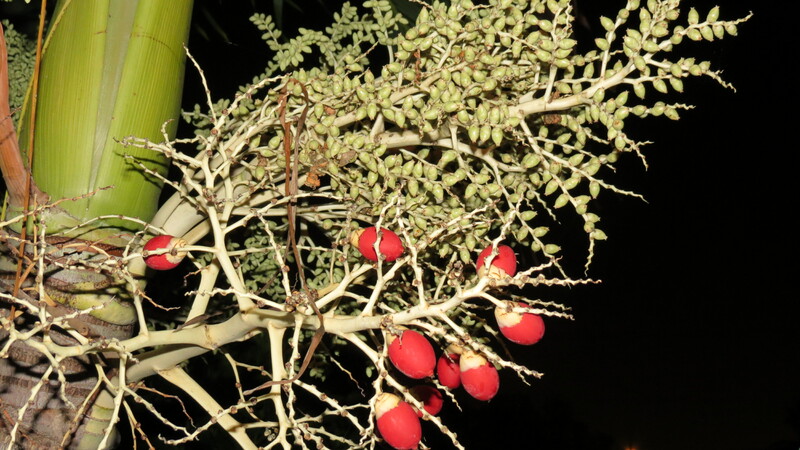 The inflorescence and inedible fruit of the Adonidia Palm. 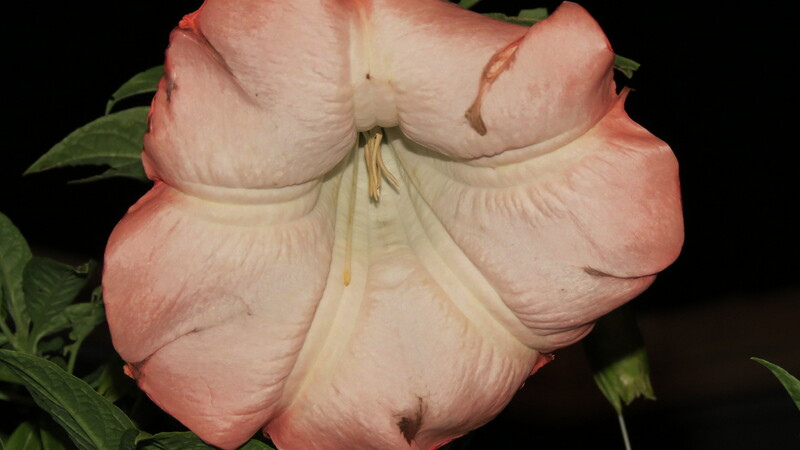 I think this is Angel’s Trumpet, or Brugmansia. My favorite photo of the night: Cactus. 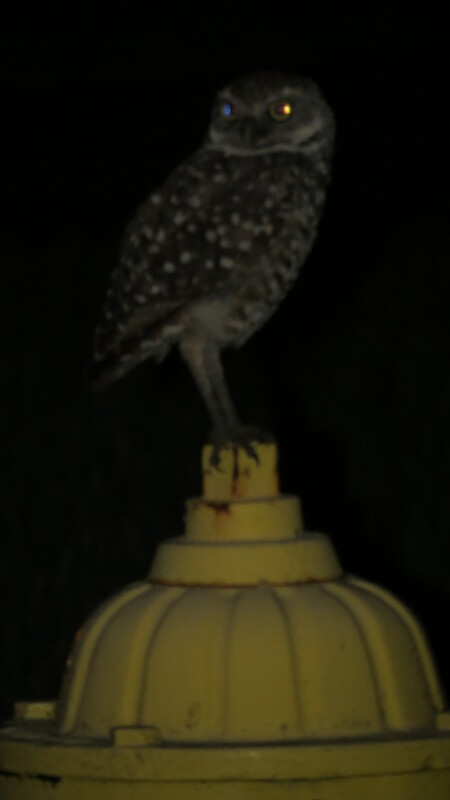 One last photo before we called it a night — a Burrowing Owl perched on top of a fire hydrant. I love that owl photo. 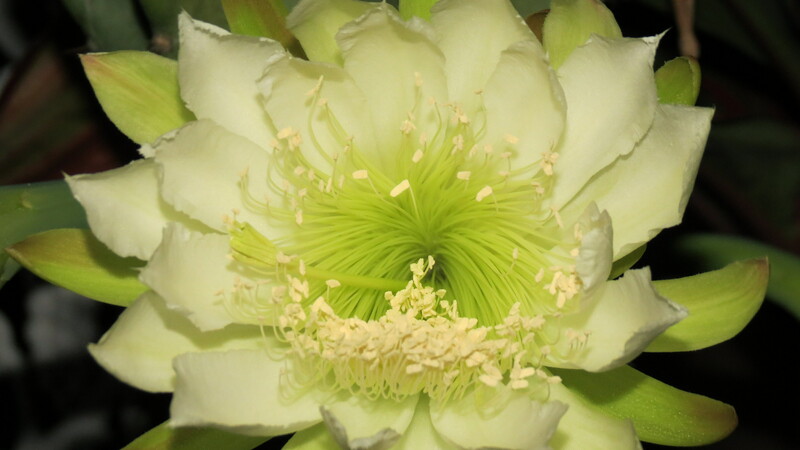 Also the cactus flower. Hello. The owl is interesting — and can either be a blessing or a curse. It all depends on your outlook. They nest underground — and if they choose your lawn, they burrow in and start nesting. Soon, a mound appears and you cannot go near it. The owls now own your yard — and they know it, too. The guy a photographed didn’t even flinch when I snapped the photo. Anything that eats rabbits is ok in my book. Fortunately, I don’t have a rabbit issue — but I know many people who do. Something so cute could be so voracious. . . 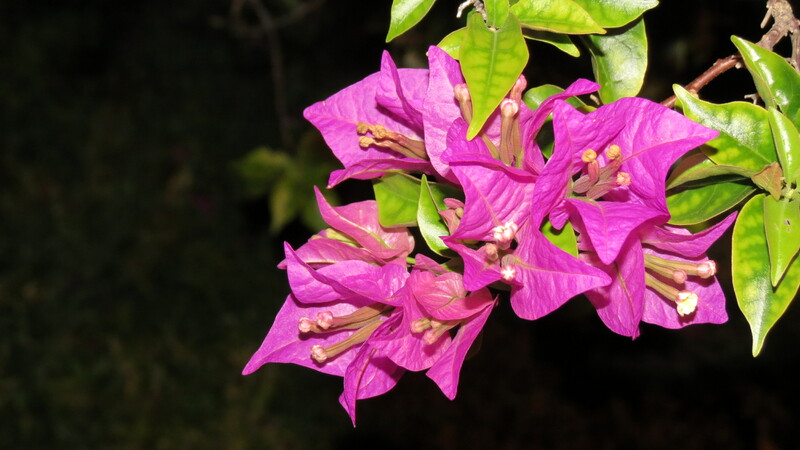 The colors of the flowers are wonderful! 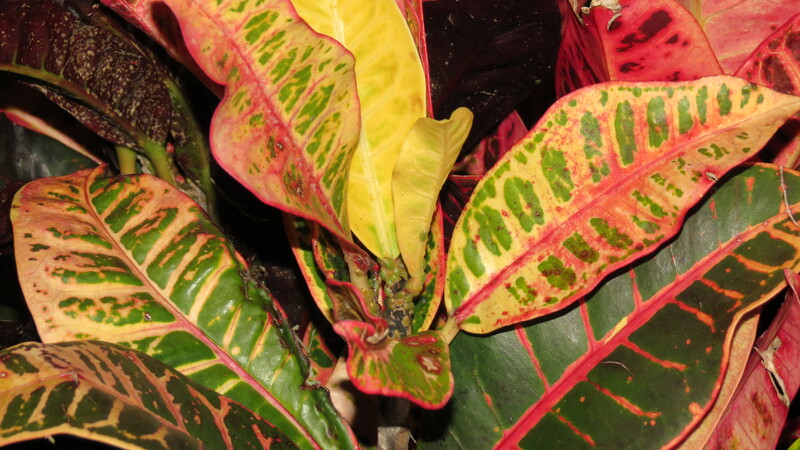 Good idea while you are waiting around….looking at plants! Ha ! Sahara dust ! We had Saharadust a few weeks ago and everything was covered in it, car’s, windows, plants, tree’s, we had a lot of cleaning to do ! Hope you’ll soon be back on the road ! So do we. About the only thing I can see when it comes to the dust is a definite light beige haze, especially as I look toward the horizon. Fascinating stuff. yes, fascinating it is especially when you see how far it travels !!! Good news — more sand from the Sahara should arrive by next week! Those pesky Cape Verde hurricanes travel the same route from Western Africa to the East Coast of North America this time of year, so enjoy the dust. If the air is dry enough to carry Saharan sand, Andrew Redux won’t be visiting anytime soon. Very true. But a tropical wave is predicted for the weekend — it’s a whole new world for me down here. Thanks, Sharon. 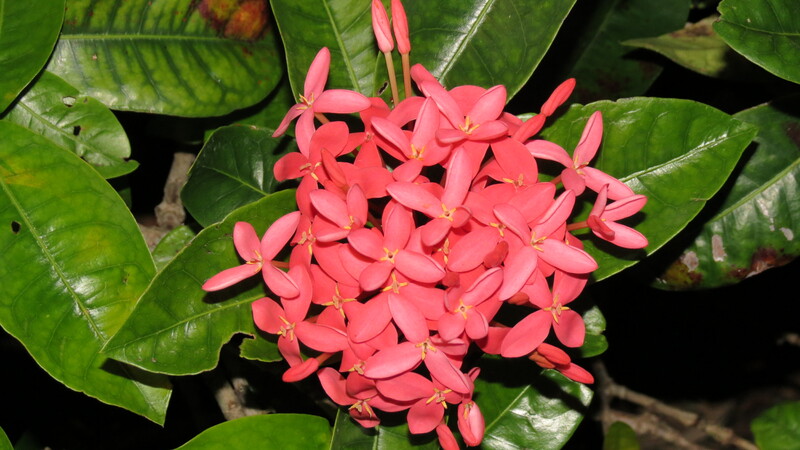 I realize they may be common for Florida gardeners like yourself, but it’s new territory for me. Any ideas on that yellow bloom? Hi, Thanh here. 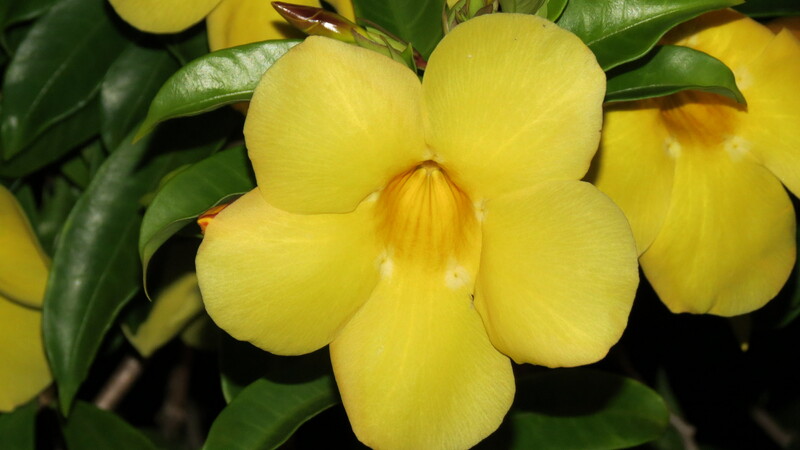 I think your yellow bloom is an Allamanda? I used to have one in my front garden before moving to Pinellas County. Hope you don’t mind my butting in. Happy growing! Hope you two make it back home safely soon. Lovely pics you took during your walk. The yellow mystery bloom resembles an orchid. Hi Beth. 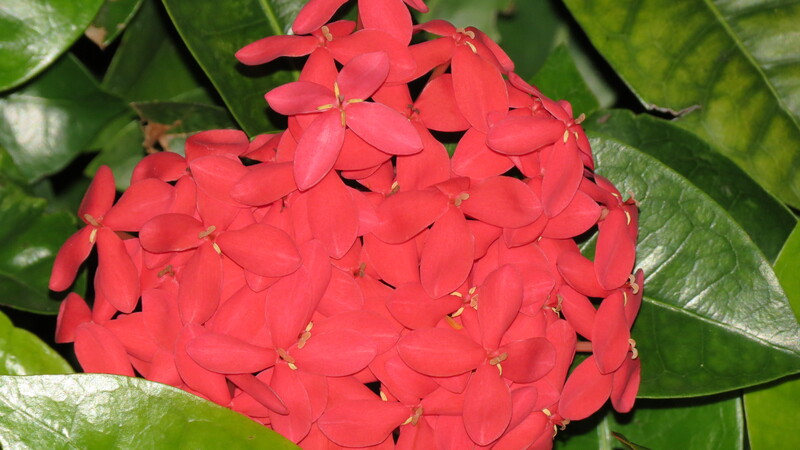 I know its definitely not an orchid. I thought it might have been hibiscus, but I’m not sure. As for the car, we’re still waiting. If someone stood on a street corner wearing a T-shirt that read “LIFE” handed you a lemon, you’d know exactly what to do with it.